LIB TECHNOLOGIESThe belief that anything is possible. The experience to know what works. 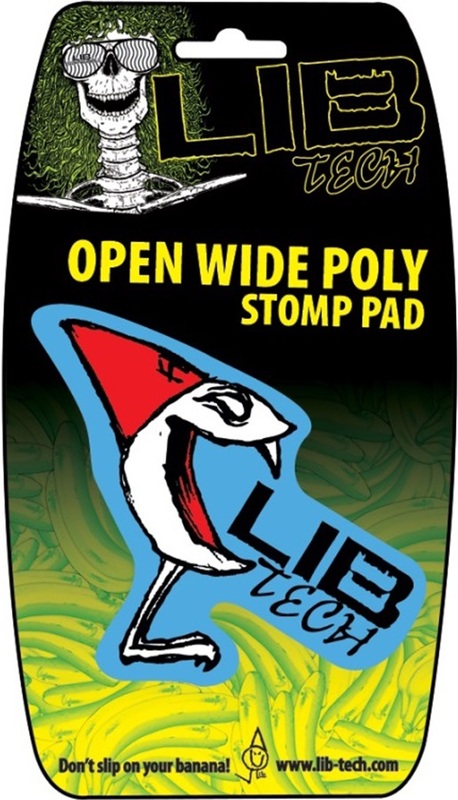 Lib Tech are most famous for two of the technologies they introduced to the world of snowboarding: banana shape snowboard profiles and magentraction edges. 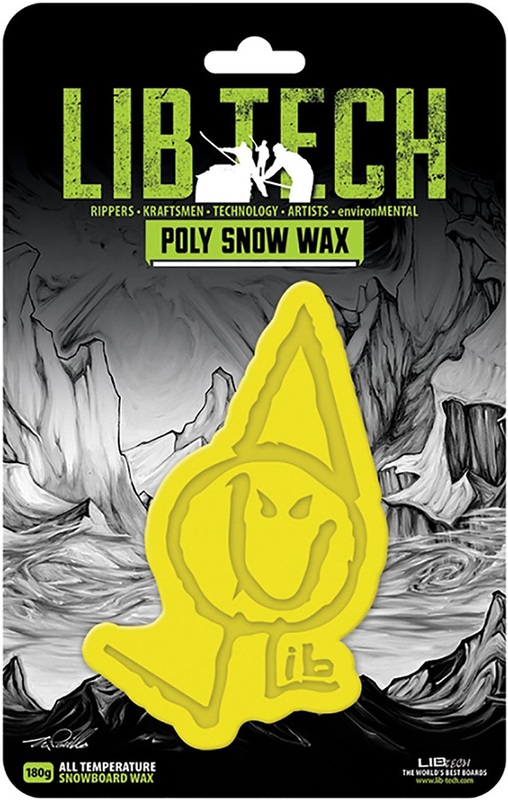 Together these revolutionised snowboarding back in the early part of this century but Lib have not rested on their laurels, constantly introducing fresh ideas and stunning graphics all all of their snowboards. These Include, Magna Traction, Banana Technology, Golden Fleece, H-Pop Core, Aircore, Morning Wood Core, Palonia Wood Core, TNT Base Materials, Sintered Carbon 9991 Bases, Sintered UMHW Bases, Korrect Kap Construction, Correct Sandwich Construction, Multi-Step Freestyle Construction, Super Sized Steel Edges, Skid Plate Sintered Base Materials, Power Transfer Spine, PT Internal Sidewalls, ORG Throttle, Quad Axial Torsion Box, Bi-Axial Glass Weave, Double Sintered UHMW Sidewalls, SHDRESS Sidewalls, Radial Sidecuts, Twin Directional Technology, Twin Harmonic Geometrics, Kink Technology and a Directional Progressive Sidecut. Complete protection from slippery top-sheets. A confidence-boosting snowboard to help young girls build their snowboarding skills. Agressive riders will love this aggressive cambered snowboard perfect for all mountain dominance! Travis Rice's brand new ultra high end, all mountain freestyle snowboard packed full of advanced tech! Travis Rice's ultra high end, all mountain freestyle snowboard packed full of advanced tech! The original revolution in snowboard design perfect for fun and easy all mountain freestyle riding. Powerful, directional-twin snowboard designed to tear up the mountain with speed and style.